We are thrilled to announce that we have teamed up with ABUSIX to simplify the security to our clients. This partnership adds to the existing relationship with SkyOnline, and further increases the scope of our services. It’s part of our commitment to help you find better ways to protect your network, your business reputation, and even your clients. Abusix has always been considered as one of the world’s leading experts on tracking and solving network threats. They are based in Silicon Valley with operations in Karlsruhe, Germany. By using their real-time engine, customers are capable to identify and resolve abuse and security issues faster than ever. 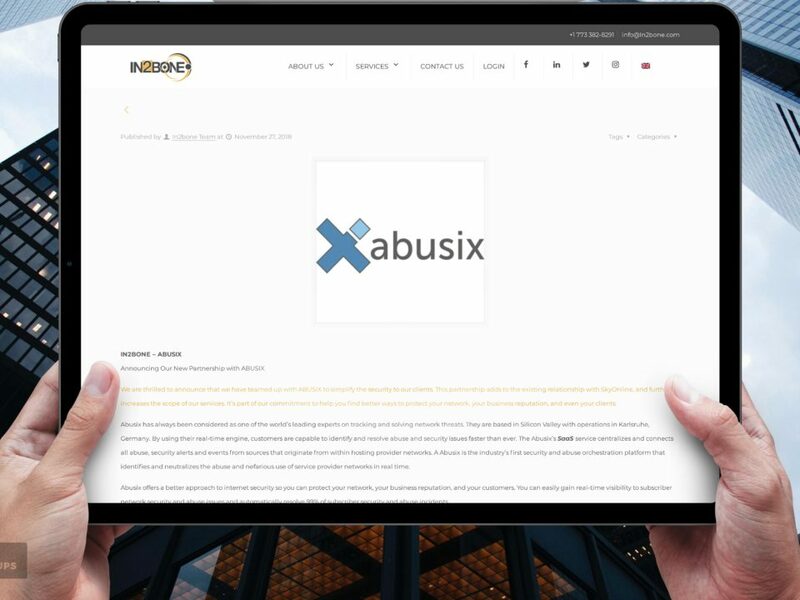 The Abusix’s SaaS service centralizes and connects all abuse, security alerts and events from sources that originate from within hosting provider networks. 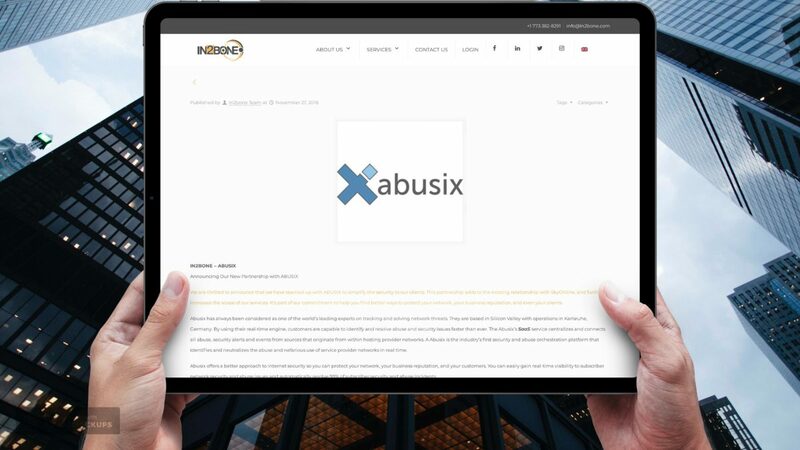 A Abusix is the industry’s first security and abuse orchestration platform that identifies and neutralizes the abuse and nefarious use of service provider networks in real time. Abusix offers a better approach to internet security so you can protect your network, your business reputation, and your customers. You can easily gain real-time visibility to subscriber network security and abuse issues and automatically resolve 99% of subscriber security and abuse incidents. Enhanced network security, lower reputational and legal risk, and greater subscriber’s safety. 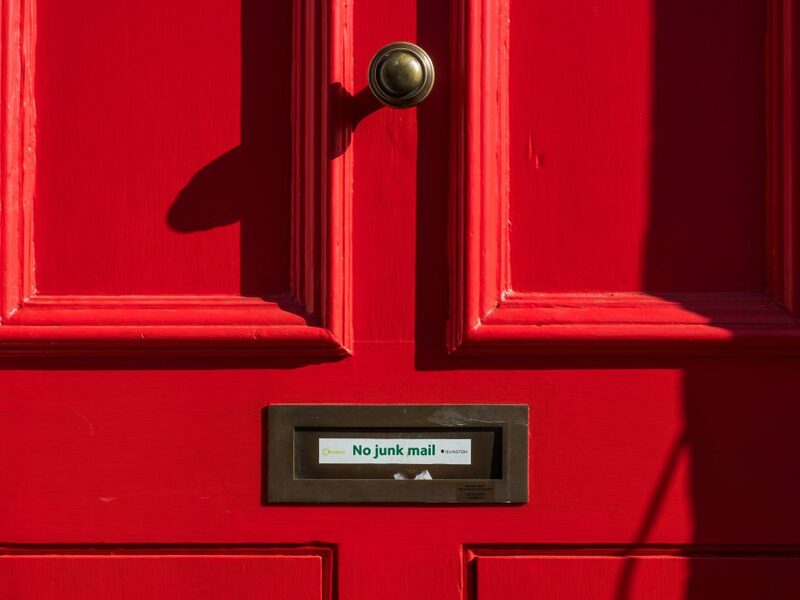 By decreasing the number of tools and the amount of human intervention needed to identify and resolve subscriber problems we simplify the security and abuse processes. Our full automotive software can dramatically decrease legal risk and related costs by reducing vulnerabilities and subscriber security issues, network abuse, and fraud in a network. Our main goal is to Increase subscriber satisfaction and retention by improving subscriber response, care, and quality of service. 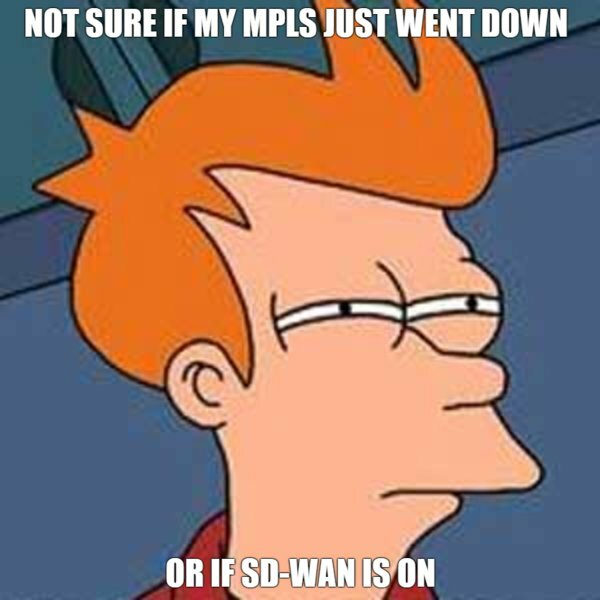 Reduced network security and abuse desk costs, safer networks for your customers. 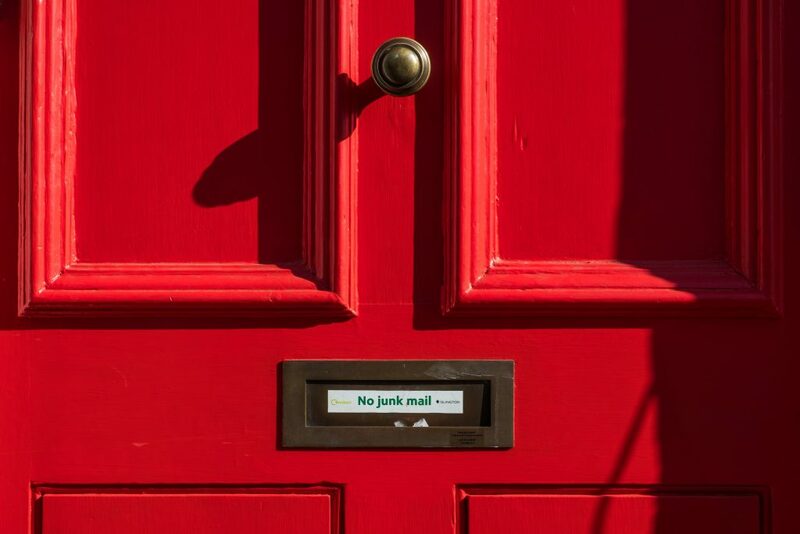 We can reduce exposure by recognizing subscriber security and legal risks earlier; thus decreasing the time it takes to resolve issues and overall network operations and support costs. Improve return on existing network, security and support assets within simple webhooks and well-documented API. Increase productivity through efficient machine based orchestration, automation, response and lower related costs across the company. AbuseHQ is the industry’s first security orchestration platform that identifies and neutralizes the abuse of service provider networks in real time. It provides the necessary visibility that hosting providers need to protect their network and keep their customers safe. 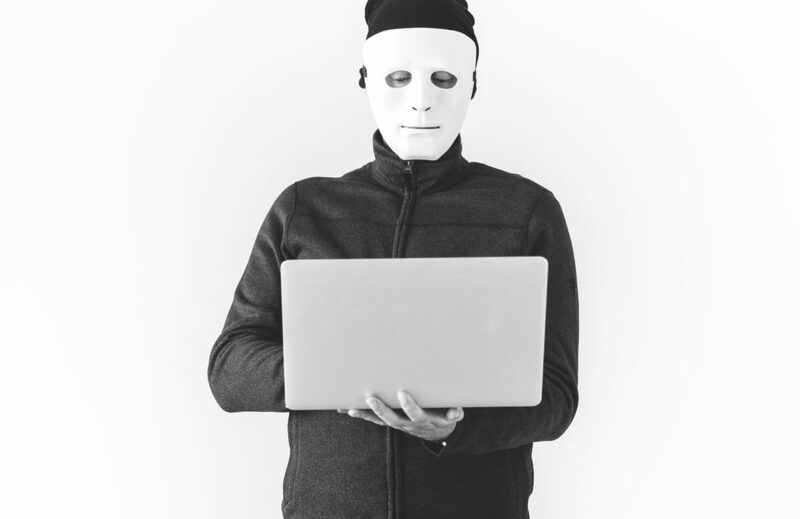 Like an orchestra that brings together a group of instrumentalists to create a symphony, same, AbuseHQ allows you to smoothly orchestrate different types of data and technologies you need to make knowledgeable decisions and take necessary actions for dealing with the network abuse and security events. AbuseHQ fully automates security and abuse workflows, improves subscriber alert speed, raises productivity and dramatically improves network security while lowering support costs. All these benefits are making your network unattractive for bad actors and their bots. AbuseHQ allows you to help users in a uniform consistent manner and enforce your acceptable use policies (AUP). Keeping your network clean and robust for your users and increasing their satisfaction while lowering your organizational risk, ensuring safe harbor protection and maximizing your shareholders’ profit by securing your network services. Using AbuseHQ you will be able to report priorities determined by business context metrics like risk management and efficiency. This allows security teams to prioritize abuse and security operations activities. We were eager to work with Abusix since we understand that a large and growing share of the internet community is made up of people who want faster response time and secure connections. Abusix offers 83% faster response rate, 92% reduction in analysts workload and 99% events are resolved automatically.